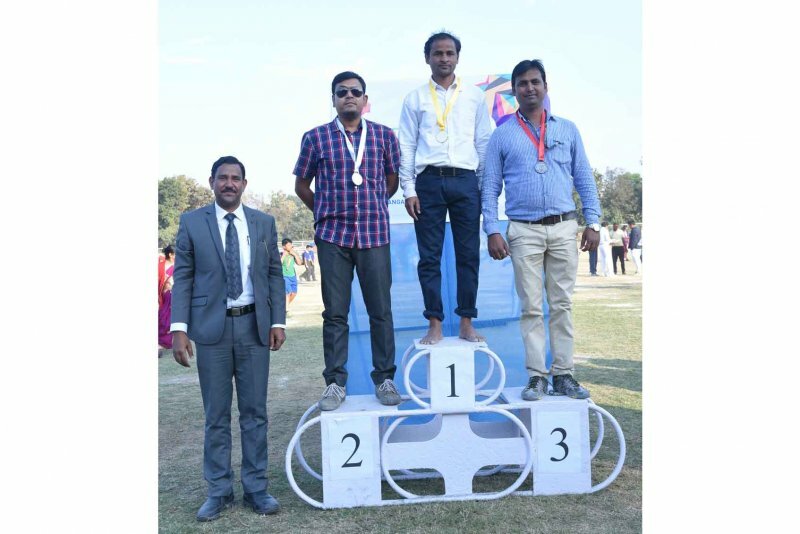 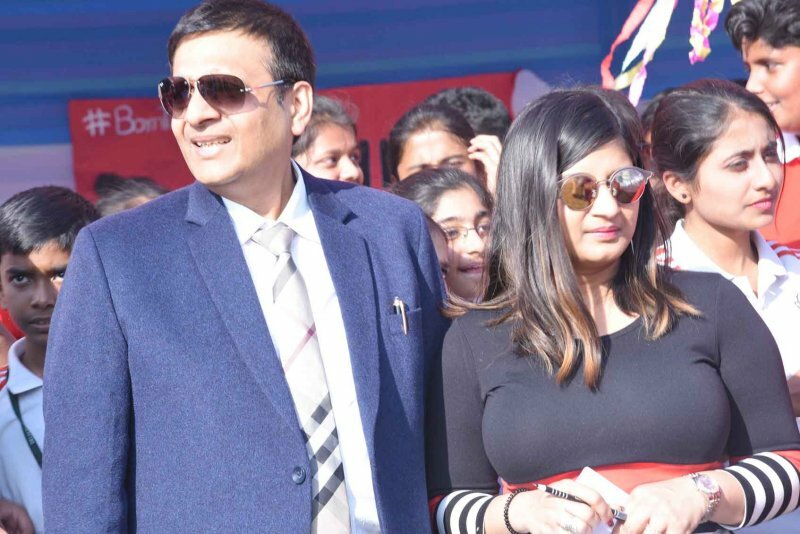 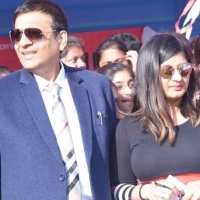 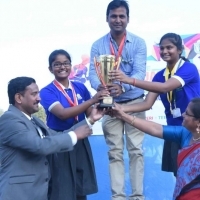 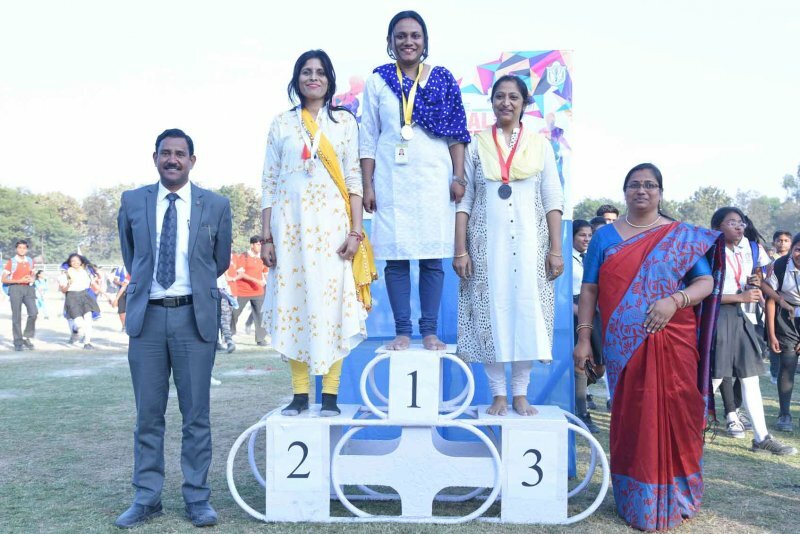 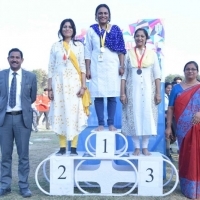 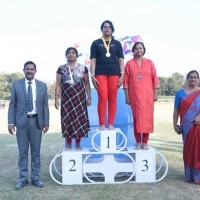 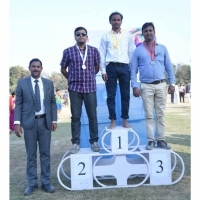 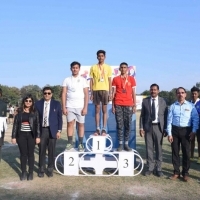 Delhi Public School, Durgapur fervently hosted its seventh Annual Sports Meet at Nehru Stadium , Durgapur. 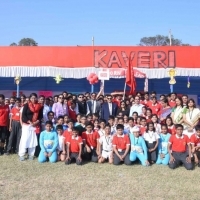 The occasion was graced by the chief guest S. Srikant, the SDO of Durgapur and the dignitaries from Kolkata. 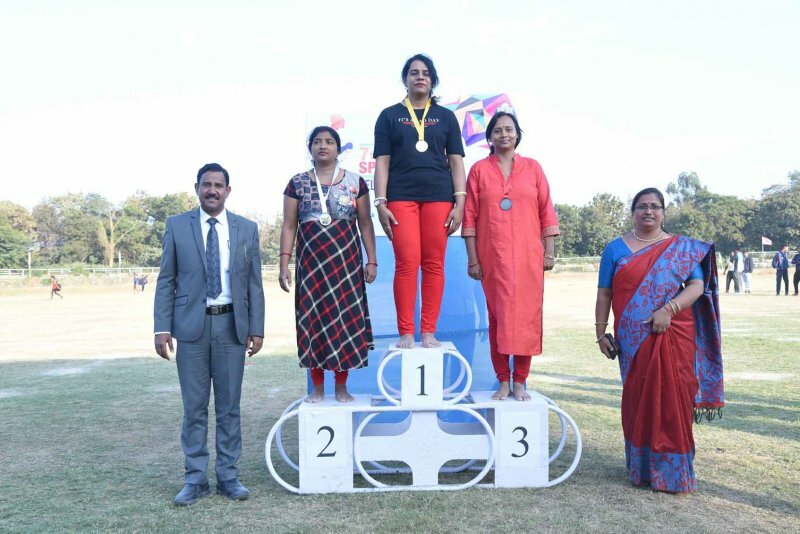 The stadium saw the enthusiastic 800 parents and guests , cheering the athletes. 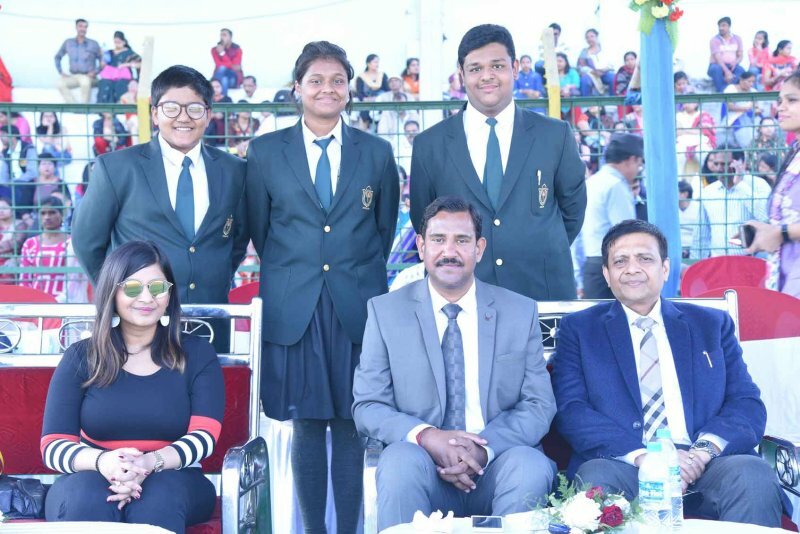 The vibrant performances by the students enthralled the onlookers. 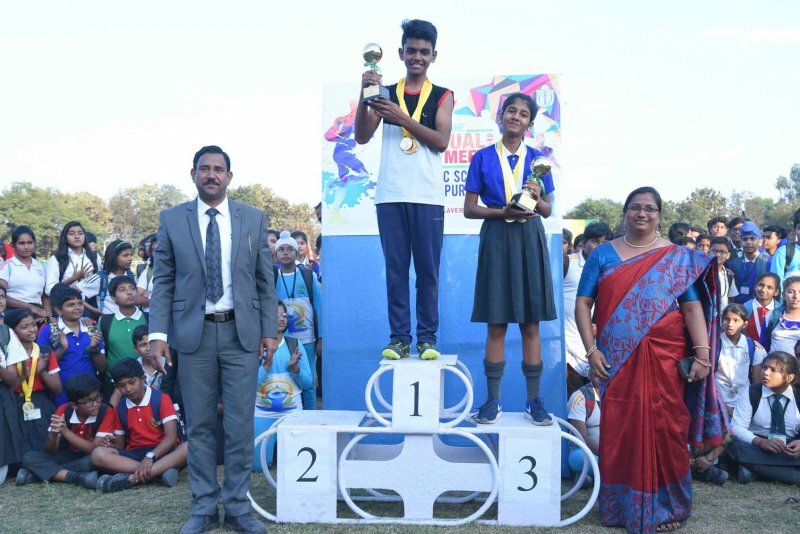 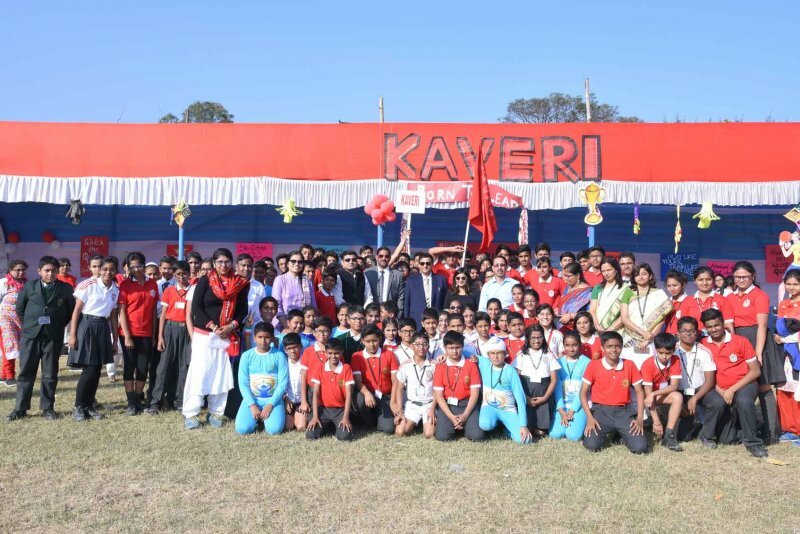 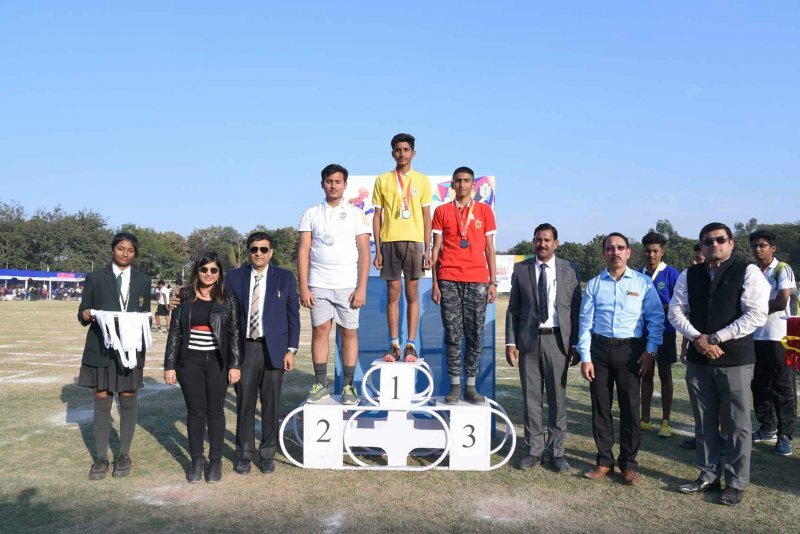 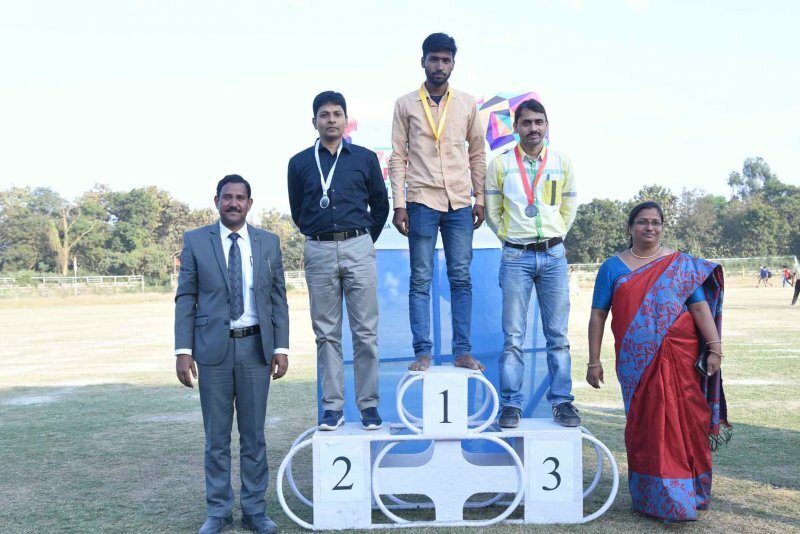 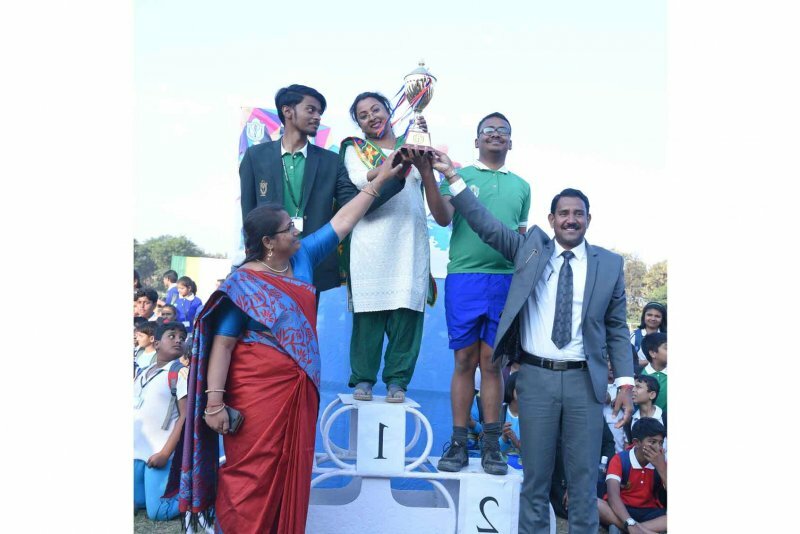 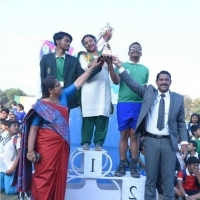 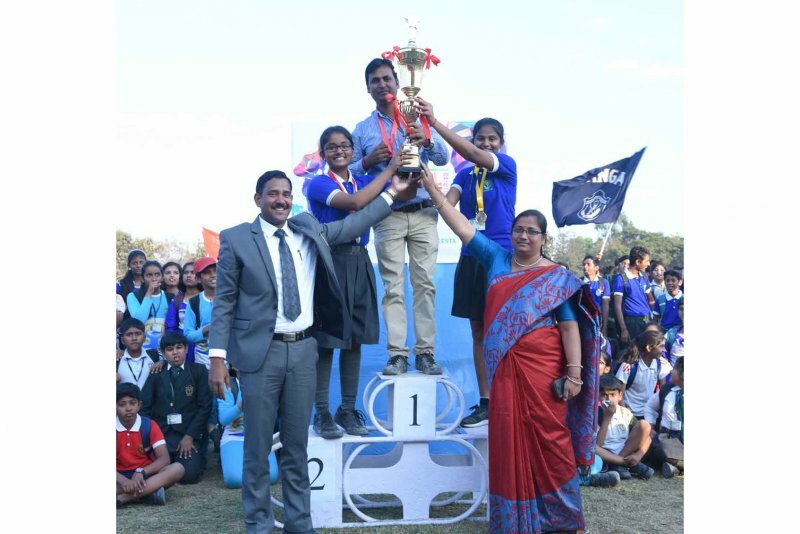 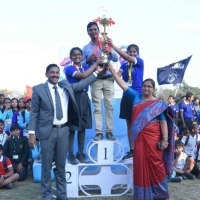 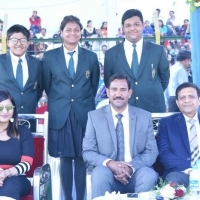 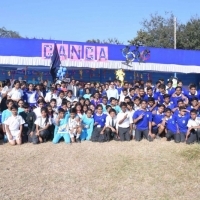 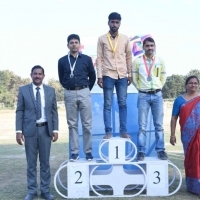 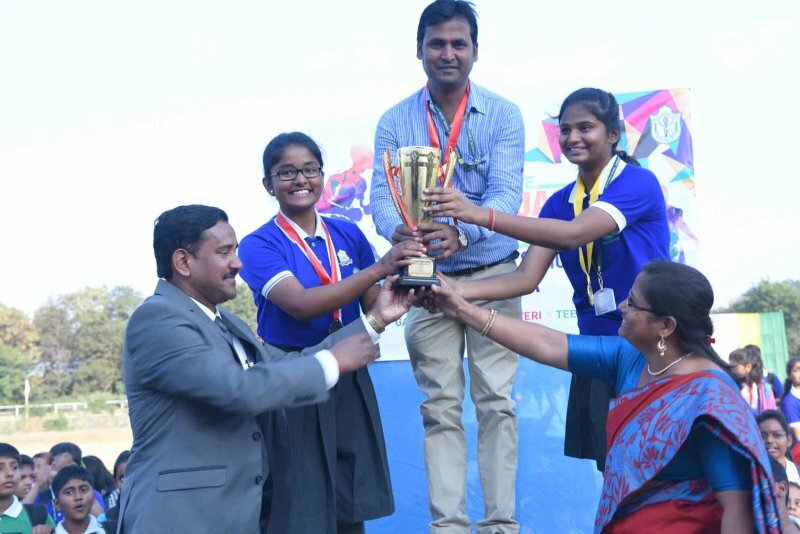 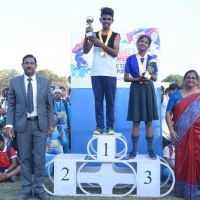 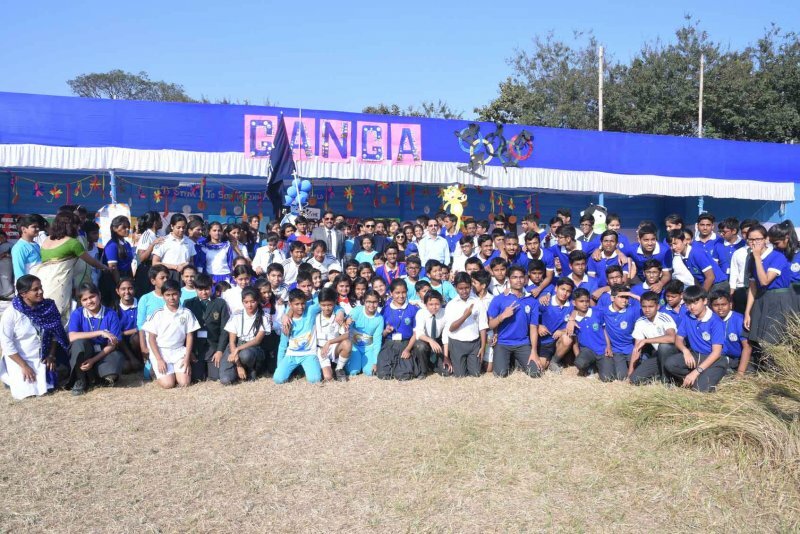 The winners were applauded with awards like Best March Past, Best House Enclosure and Champions Trophy along with the Best Male and Female Athlete.